All that matters is getting Rae back. In order to do that, he must convince the powerful Skordkin Clan to help him, as they hold the key to his quest. To get their aid, he has to demonstrate his worth, something that will prove difficult as they don't condone his methods. His willingness to do anything to get Rae back, including casting away the last of his humanity, has him teetering on the brink of sanity in his quest for vengeance. 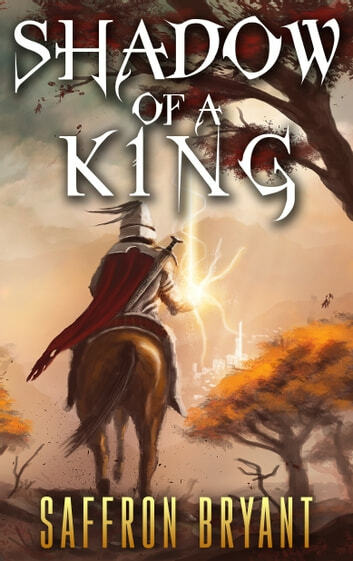 Now willing to sacrifice himself and everyone in the Known Kingdoms to get Rae back, he must confront the Faceless Monks in a final showdown that may put the entire world and reality at risk. One way or another, he will end it.